Start taking classes at Discipline Performance Gym and other studios! 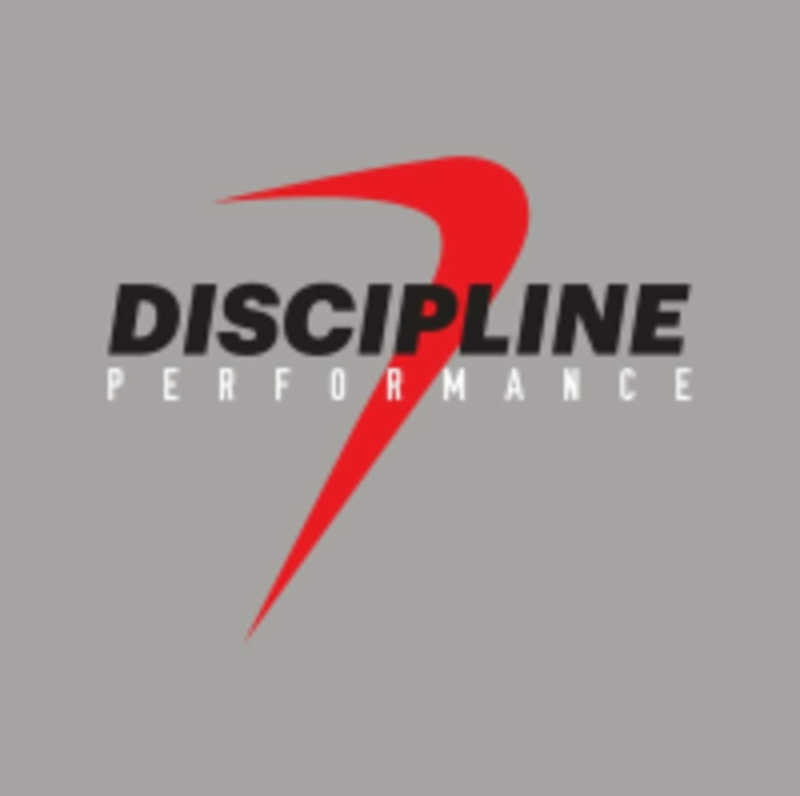 At Discipline Performance they offer one hour group training classes that incorporates fully functional exercise movements - most of those movements being familiar to all levels of athletes and gym junkies alike, with a number of Discipline Performance created exercises and movements tacked in for good measure. Some of the ‘sport specific’ style exercises they utilize in the session include boxing, calisthenics, strength & conditioning, and weight training to name a few, with the workouts consistently being varied across seven minutes of ‘work’ with a ninety second ‘rest’ in-between each set - their own version of strength and conditioning and High Intensity Interval Training they have named ‘D7’. Discipline Performance Gym South is located at 4/57 Kerwyn Ave, East Tamaki Auckland. Great workout. Reps and weights were a little hard to actually achieve on this particular workout but we got through it.